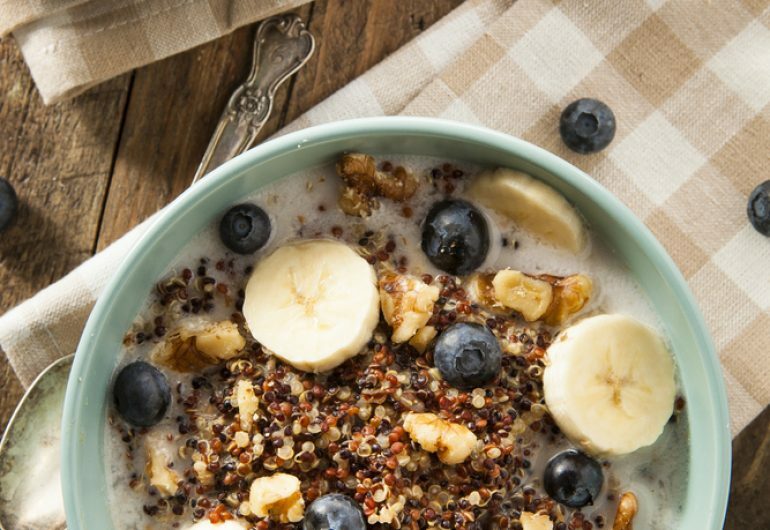 We love quinoa for breakfast because it keeps us full for hours. 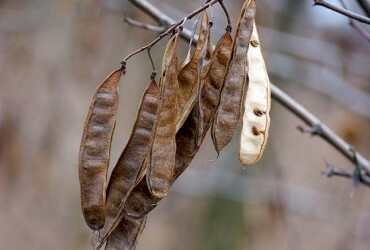 In fact, it’s one of the few plant foods that’s considered a complete protein. 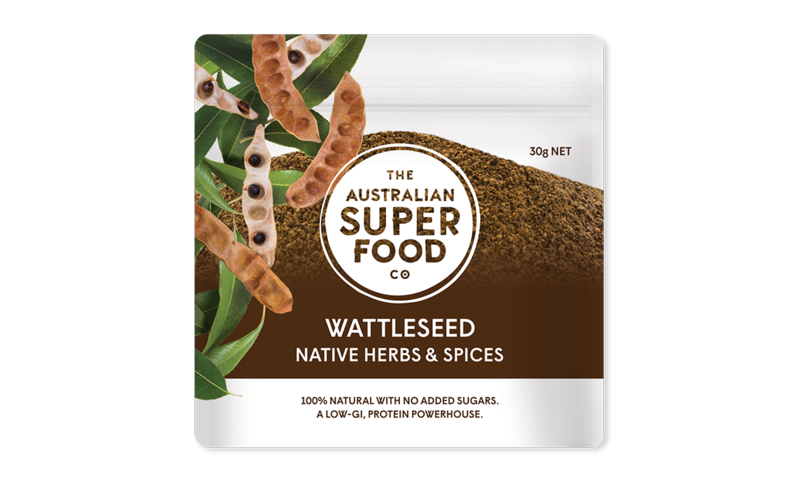 We’ve combined with Wattleseed, which is also high in protein and is low GI so it releases it’s sugars slowly. Plus it lends this dish a delicious, nutty, chocolatey flavour! 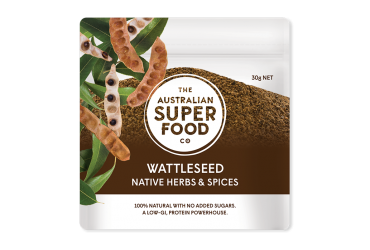 In a small saucepan on medium heat, combine the quinoa, wattleseed and coconut milk. Allow ingredients to come to a boil while stirring continuously so nothing sticks to the bottom of the pan. Mix in the dates, cinnamon, nutmeg. Reduce the heat to low and let simmer for 15 minutes. 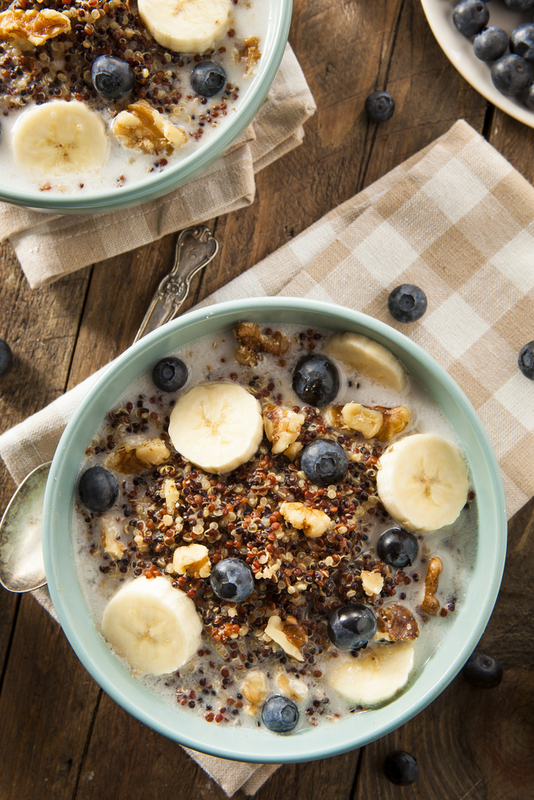 Pour the porridge into two bowls and top with chopped walnuts, banana and blueberries. Drizzle maple syrup on top.